A perfume with infinite vital energy that reminds us of the thrill of going for a run in the Mediterranean maquis, with the spectacular views of the sea on the horizon. A men's fragrance, bold and resolute, to be worn every day with pride. 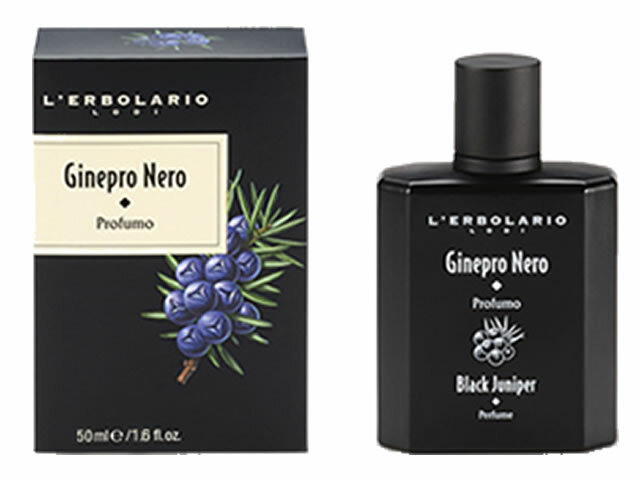 Juniper berries, bitter Orange, Elemi, Cedarwood, and benzoin Sumatra. alcoho denat., fragrance, water, tocopheryl acetate, benzyl benzoate, citral, citric acid, citronellol, hexyl cinnamal, hydroxyctironellal, limonene, linalool. Monitoring carried out on the content of 7 metals to minimize the risk of an allergic reaction and thereby to protect even the most sensitive skin.